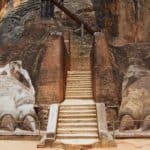 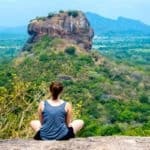 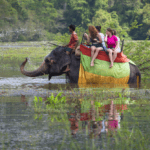 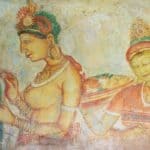 There are several landmarks around Sigiriya. 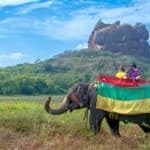 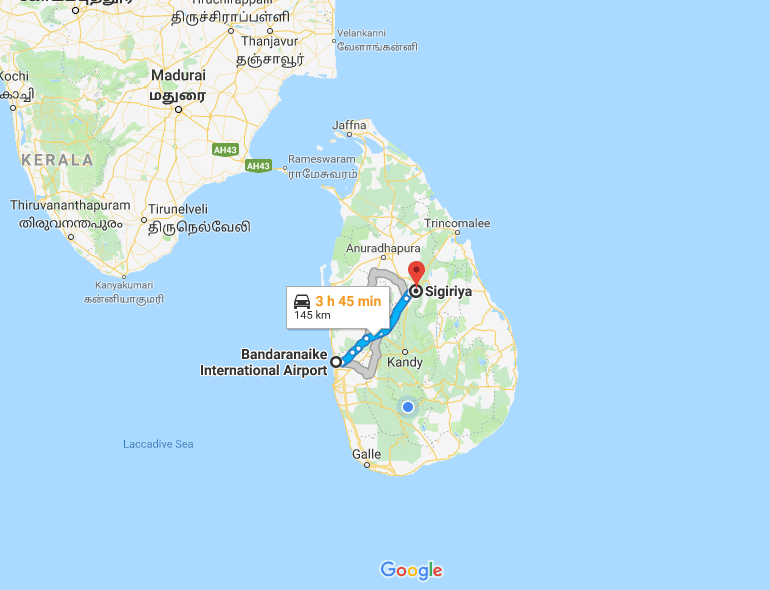 There is a craft village, and anyone could see the Pidurangala rock on the North of Sigiriya. 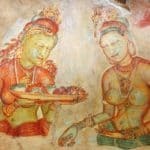 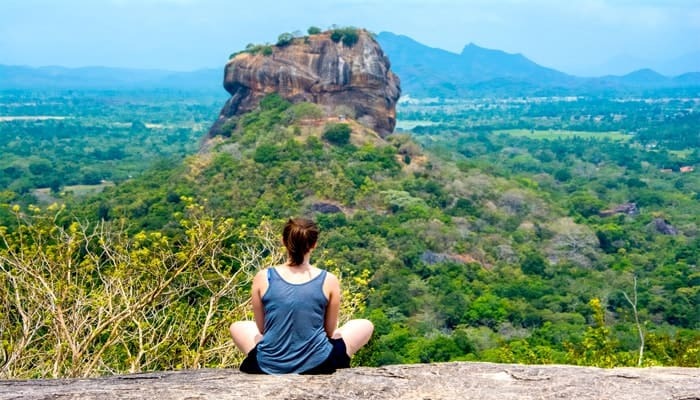 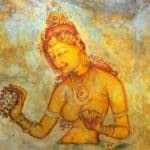 Just like the Sigiriya Rock Fortress, Pidurangala also has a great history. 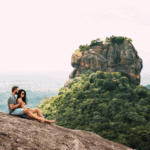 Many of the adventurous people go on hikes on the rock Pidurangala.